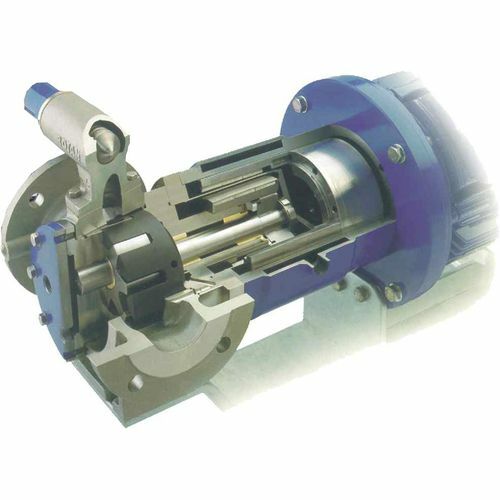 The ED series is manufactured by Desmi, and is a magnetic coupled internal gear pump of the Rotan ED class, which provide the ultimate protection against leakage. It has a minimum maintenance that makes it a cost-effective solution when compared to the standard sealed pumps. There are applications that are frequently difficult result in the seals and support system that needs regular attention and/or replacement. 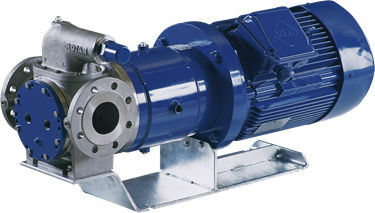 It makes the lifetime costs for ED pumps maintenance significantly lower than with other options. It is also available in angular 90 degrees configuration, which can be utilized in pumping of isocyanate, solvents, resin, pitch, etc.